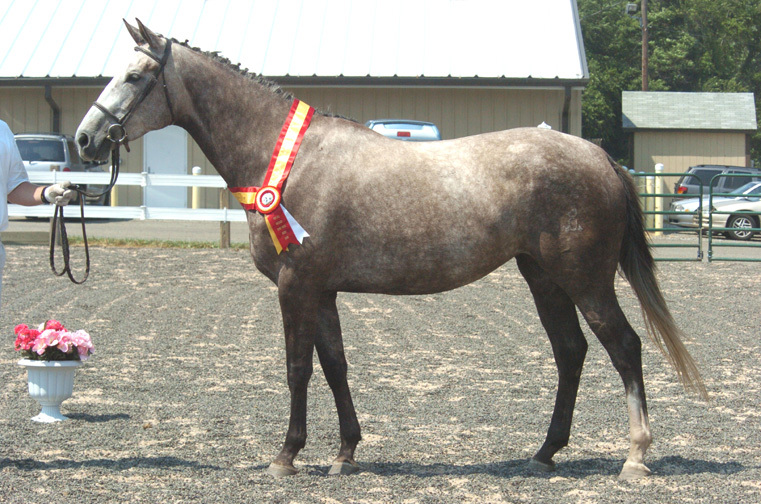 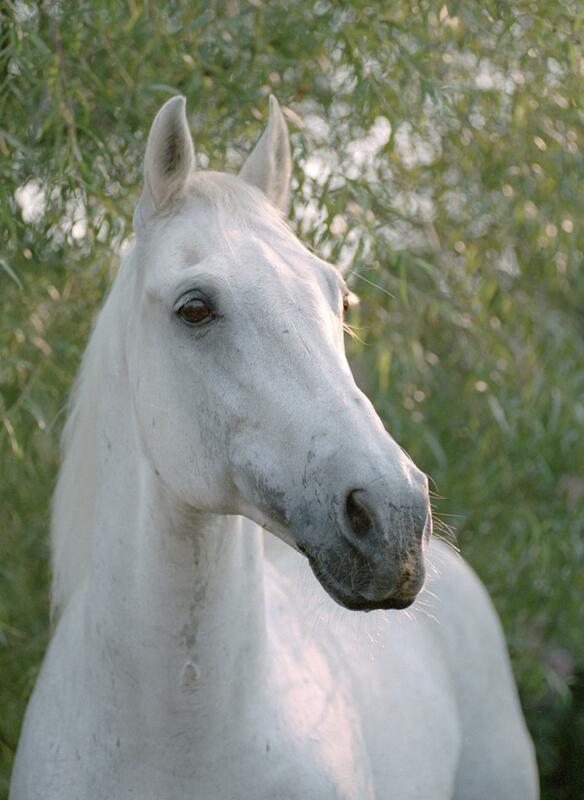 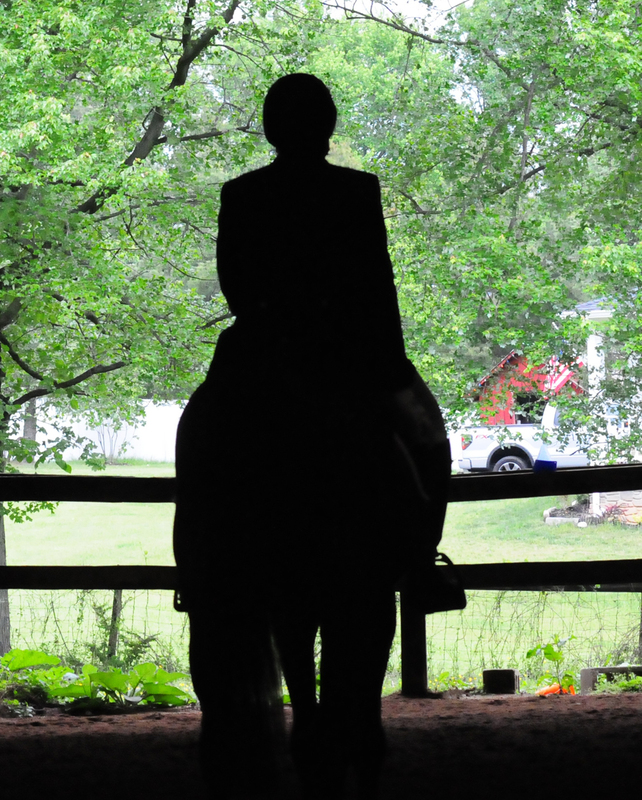 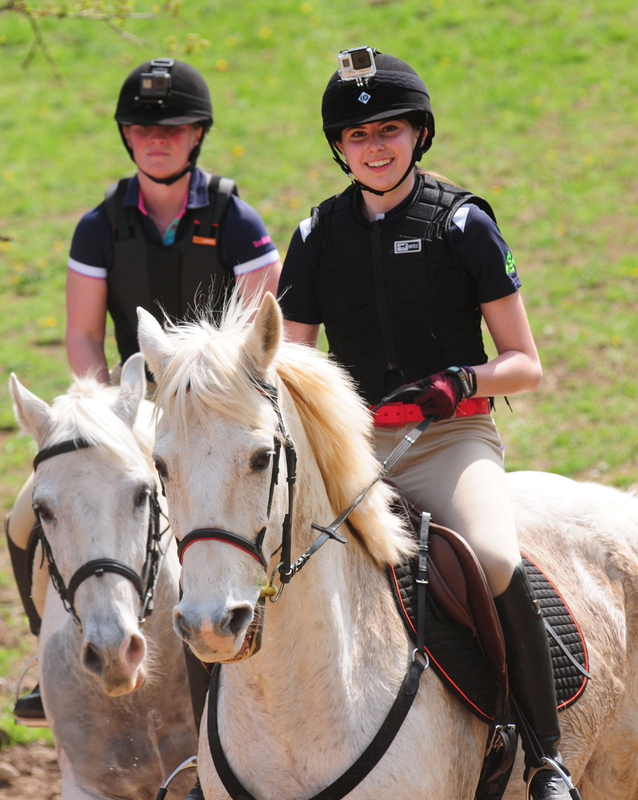 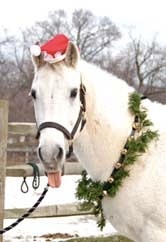 Our boarders and students on Encore's school horses are invited to expand their horsemanship with opportunities off the farm, including horse shows, clinics, trail rides, events, and hunter paces. 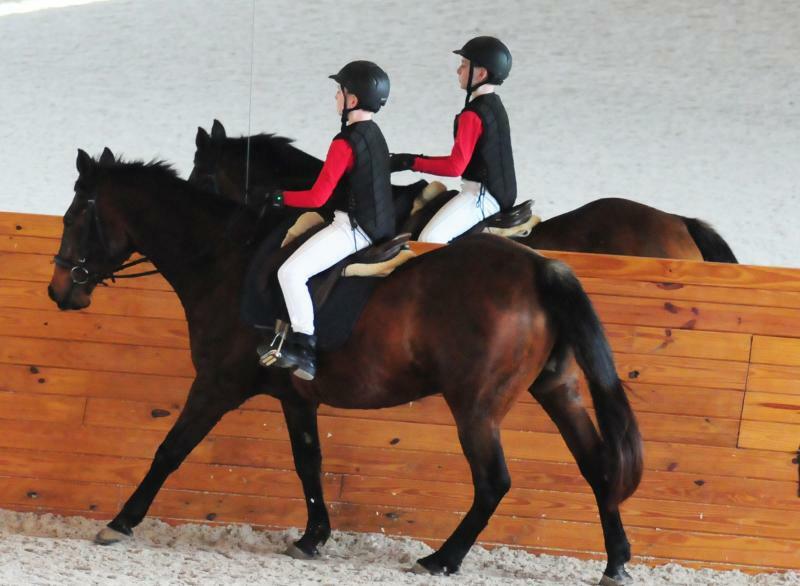 Four brave students traveled from Encore to ride in a clinic (lesson) with Isabelle Von Neumann-Cosel in April of 2017. 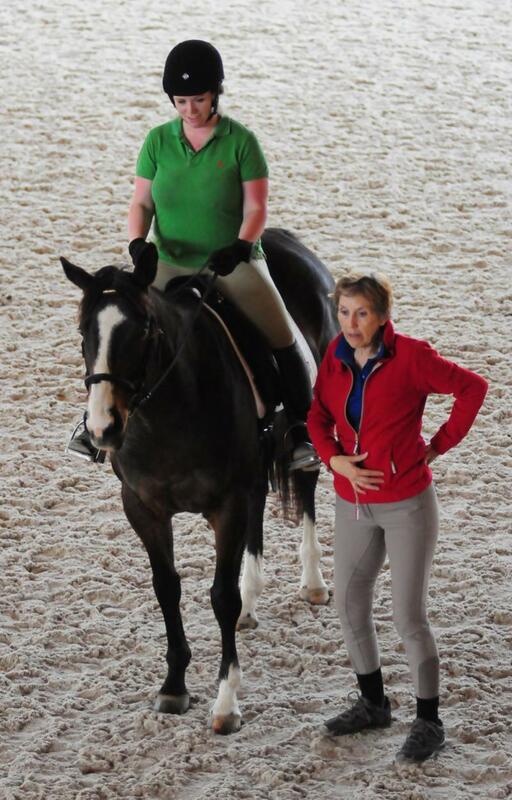 The clinic was held at the beautiful Woodslane Farm in Mt. 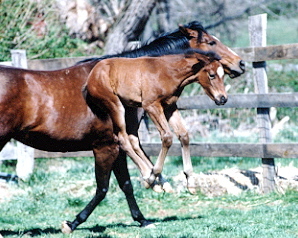 Airy, Maryland. 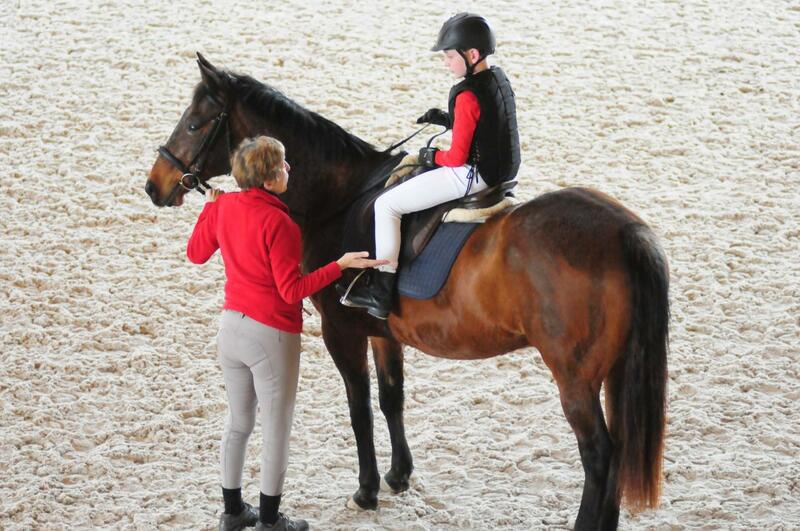 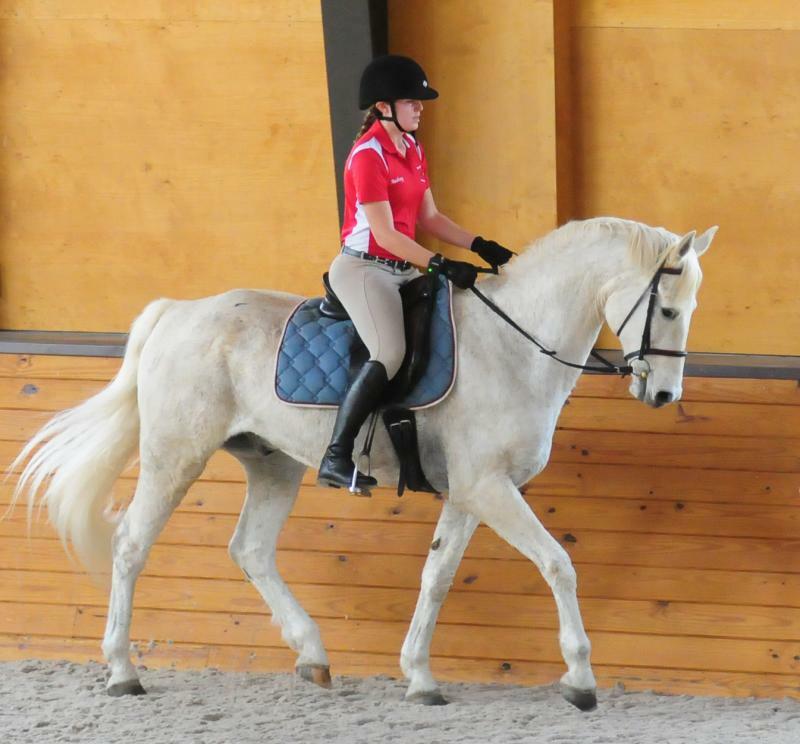 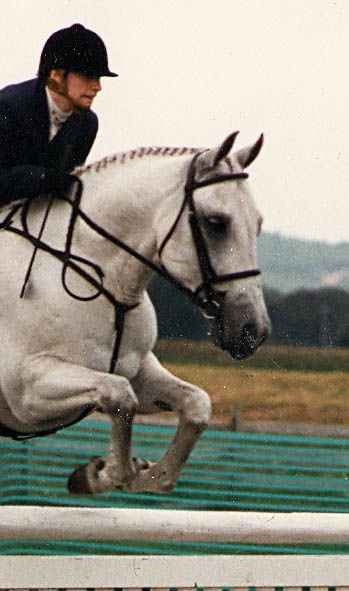 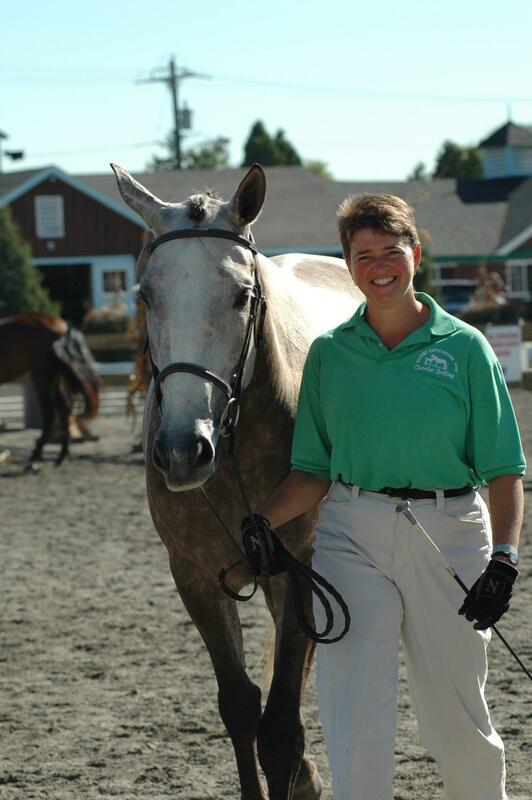 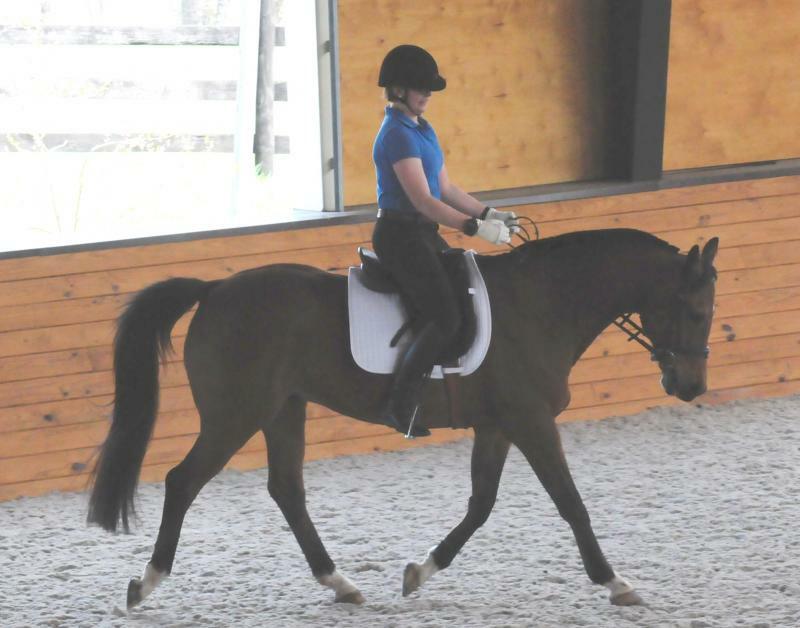 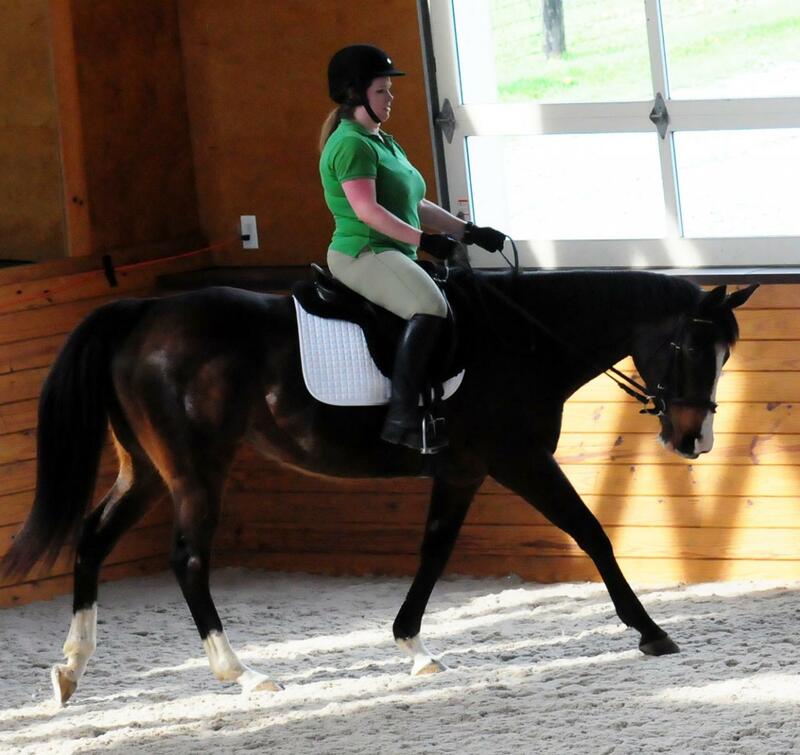 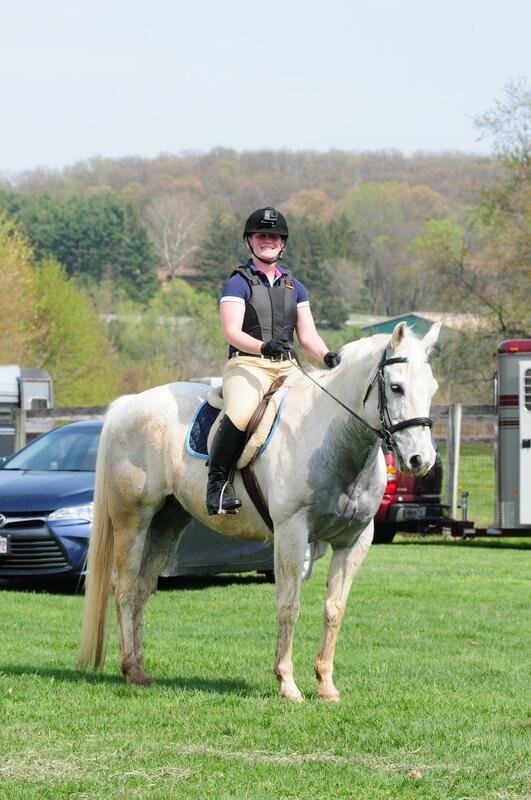 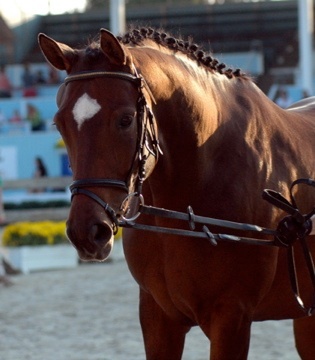 Isabelle is an expert at identifying position problems and giving the riders tangible descriptions and methods for correcting them both during the clinic and at home. 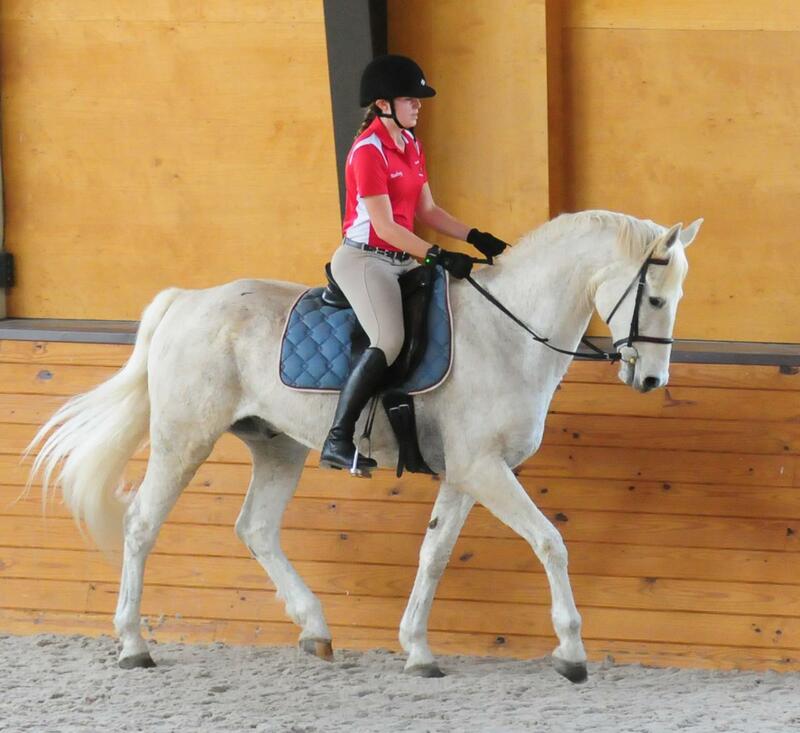 We are very proud of our students for riding in the clinic, as riding in a lesson with a stranger is always intimidating, but even more so when there are a group of auditors listenening and watching intently as Isabelle worked her magic. 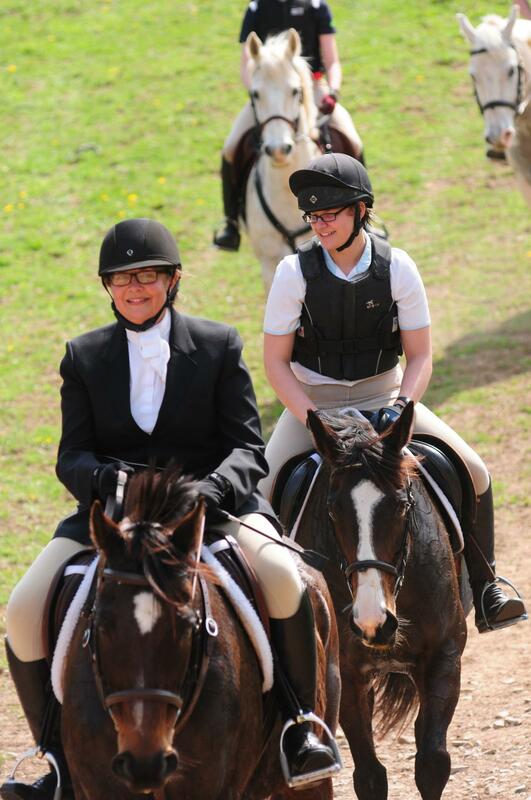 Isabelle was very kind and patient with all riders, understanding there is a level of anxiety that goes with riding with a clinician. 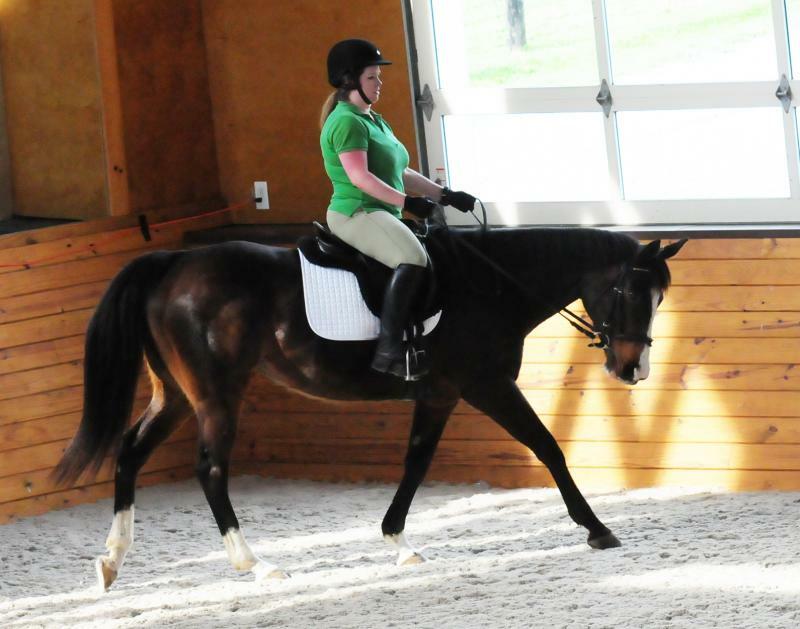 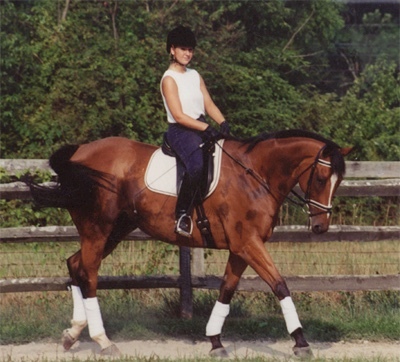 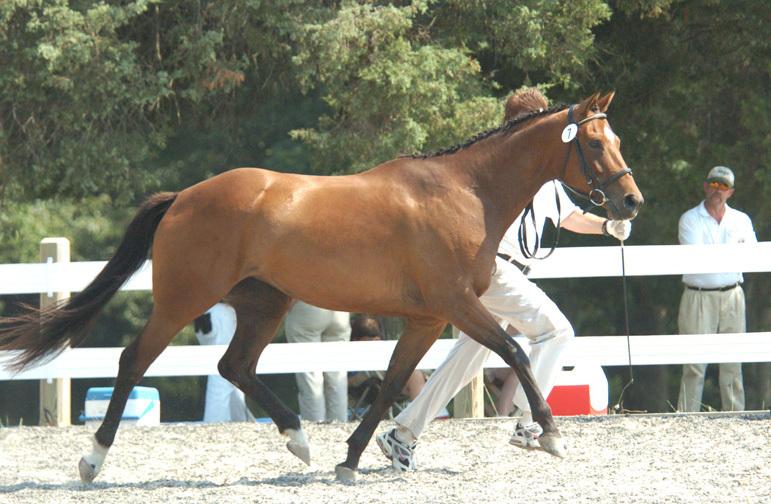 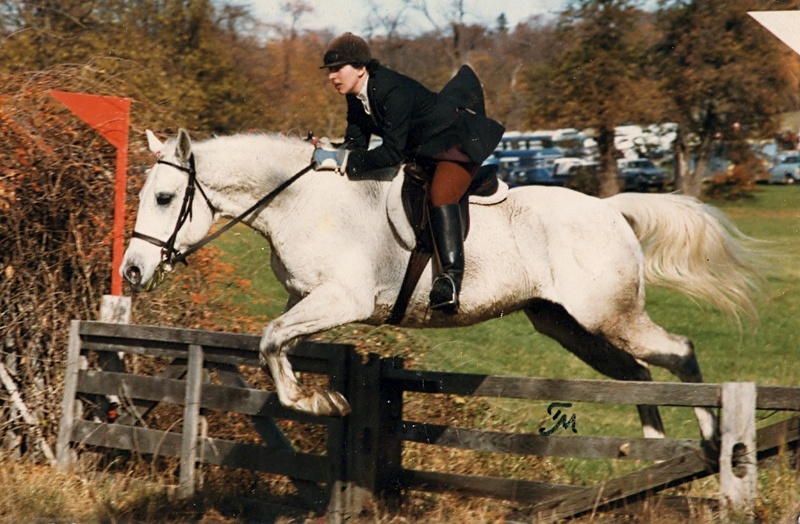 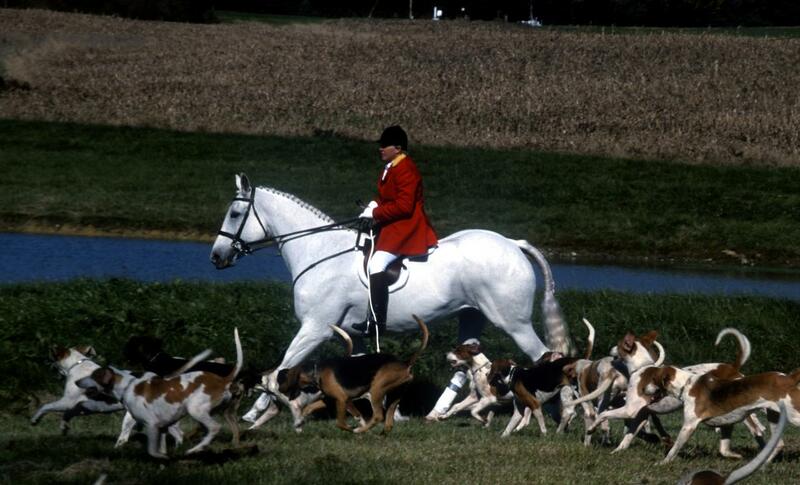 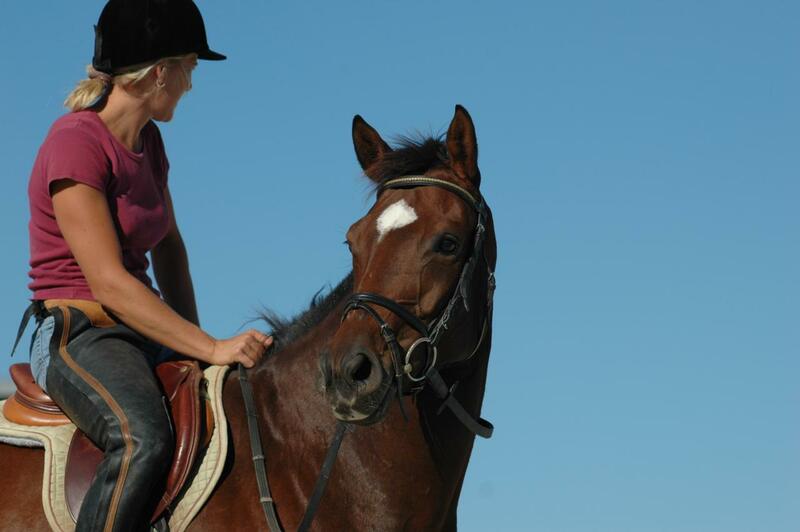 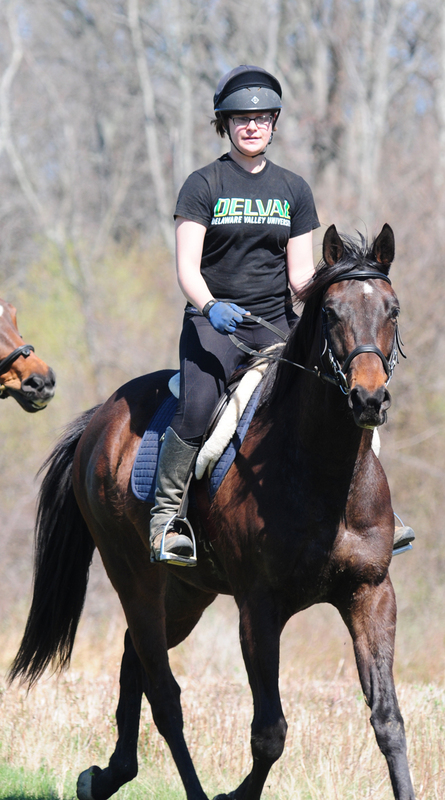 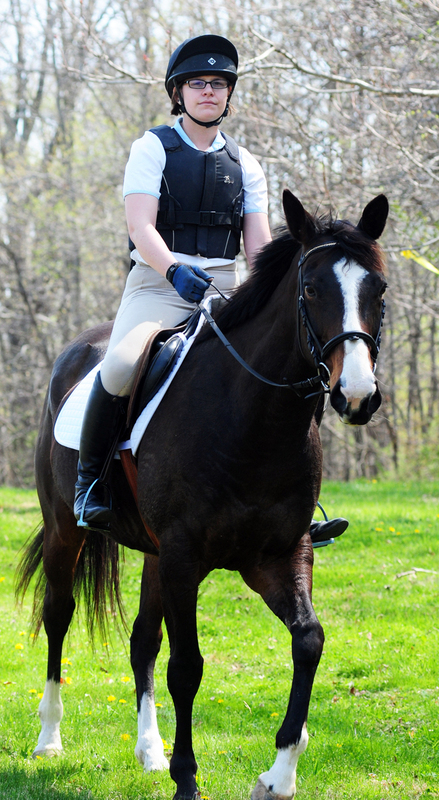 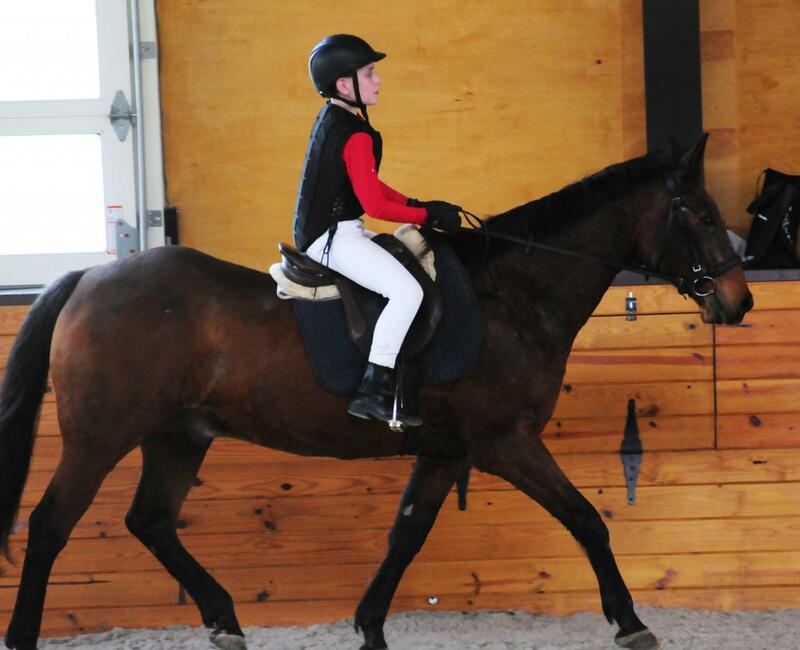 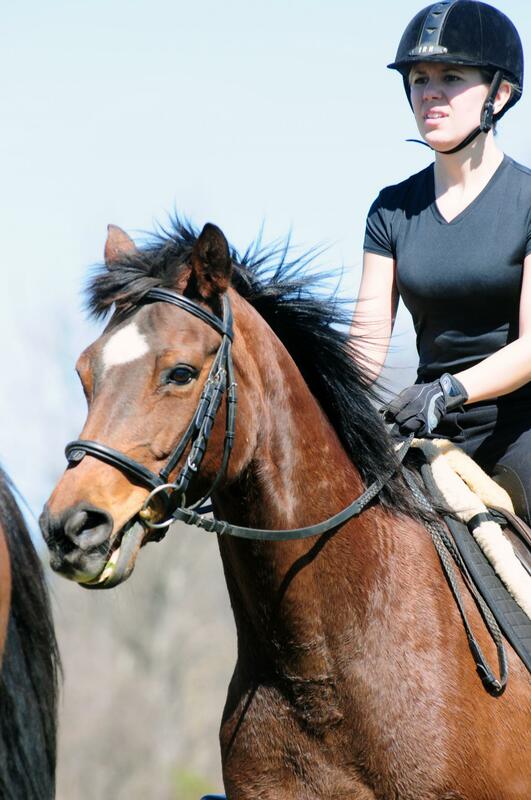 Hunter pacing can be equally as intimidating as riding in a clinic with a world class instructor! 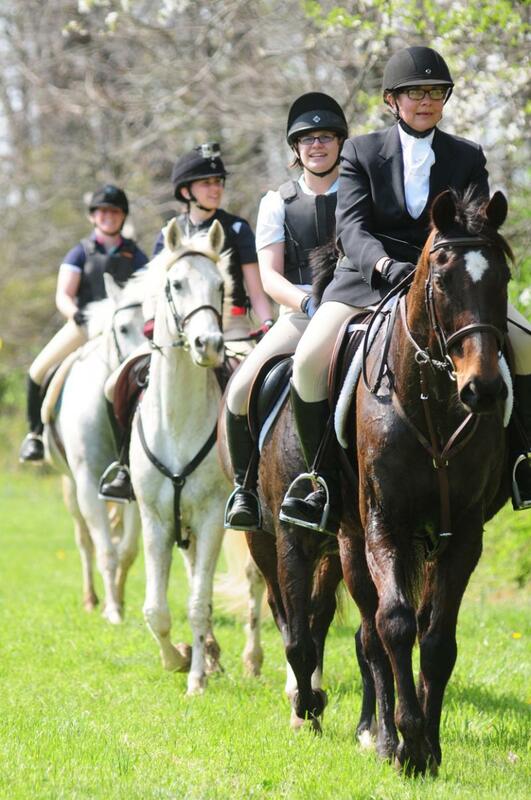 Four of Encore's riders saddled up for their first hunter pace as the team "Encore's Bays and Grays".A beautiful day and a great time was had by all.